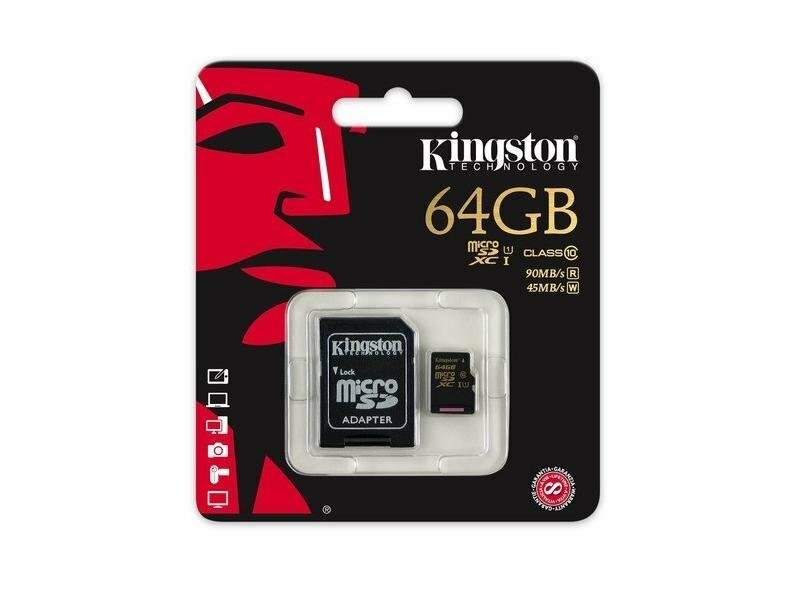 Kingston microSDHC Class 10 card offers higher storage capacity and performance that meets the Class 10 Standard. 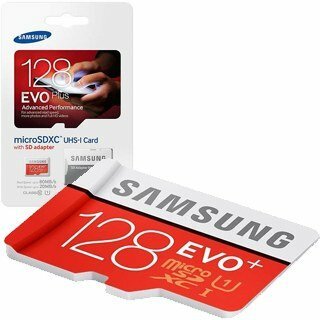 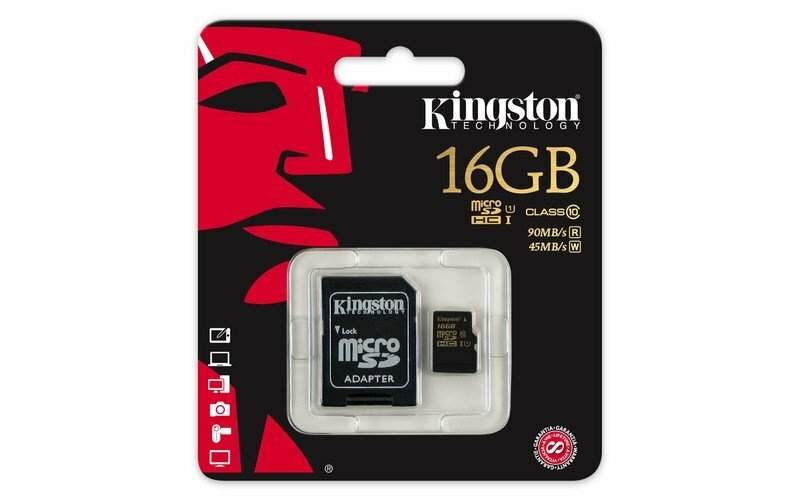 Kingston's microSDHC cards use the new speed '10. 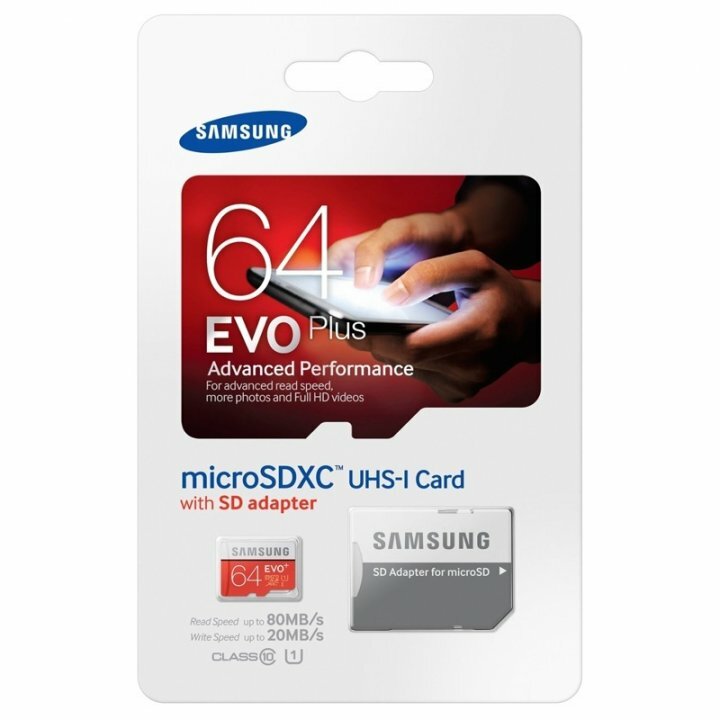 Class', which ensures data rate required for optimum performance of equipment using microSDHC.